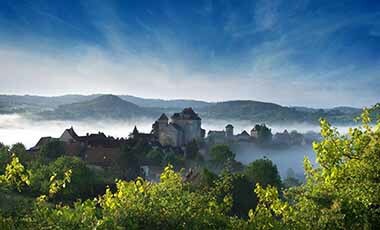 Castelnaud-la-Chapelle is one of the unmissable medieval places of the Dordogne Valley, with its castle, the river and breathtaking views of the surrounding castles. 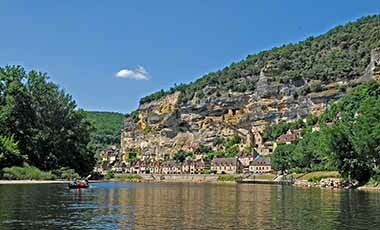 Heritage and nature lovers, water sports addicts, families. 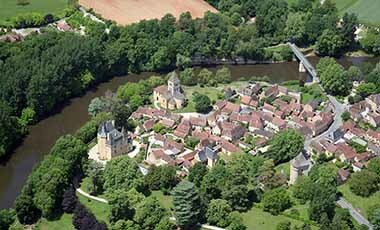 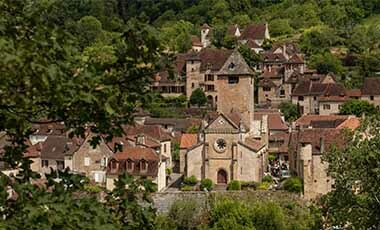 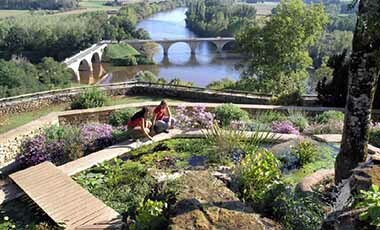 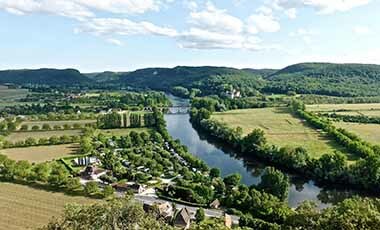 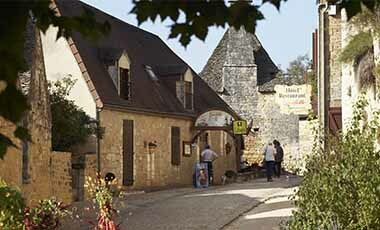 The village of Castelnaud-la-Chapelle overlooks the confluence between the Dordogne and Céou rivers. 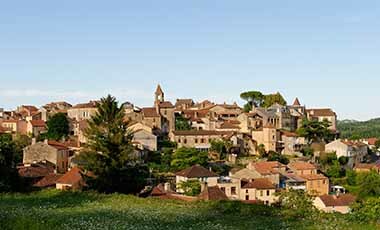 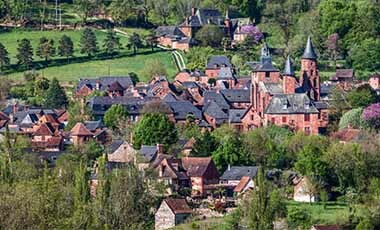 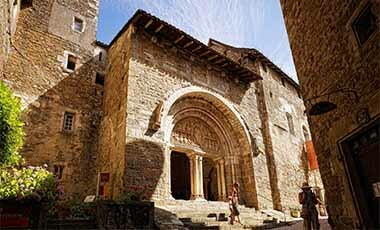 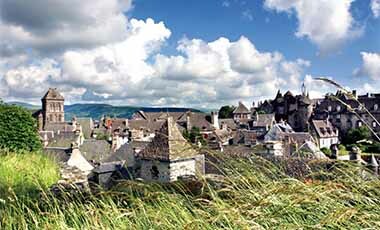 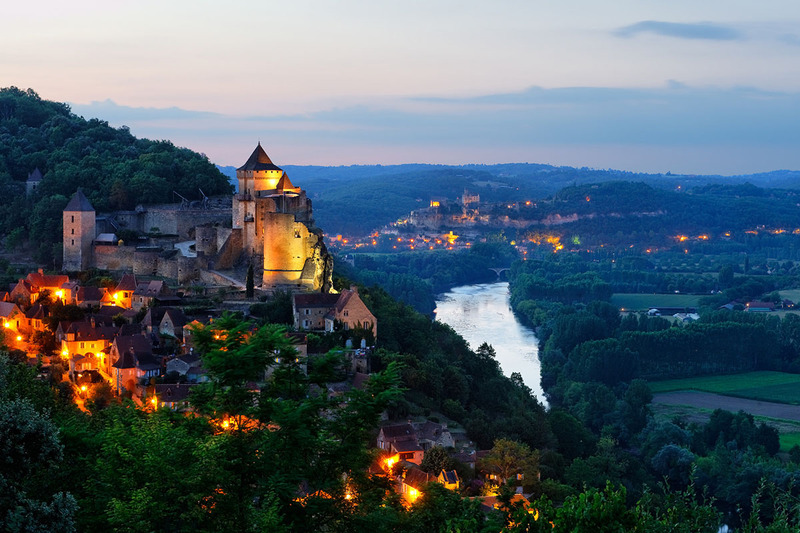 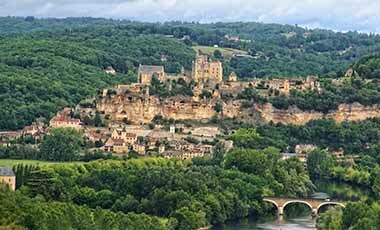 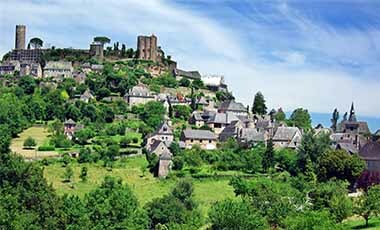 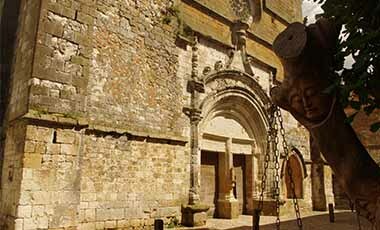 It faces the beautiful villages of Beynac-et-Cazenac and La Roque-Gageac, and offers panoramic views across the Dordogne Valley. 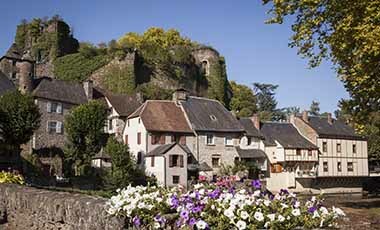 It is characterised by a series of terraces linked by narrow streets which climb up to the fortified castle on the summit. 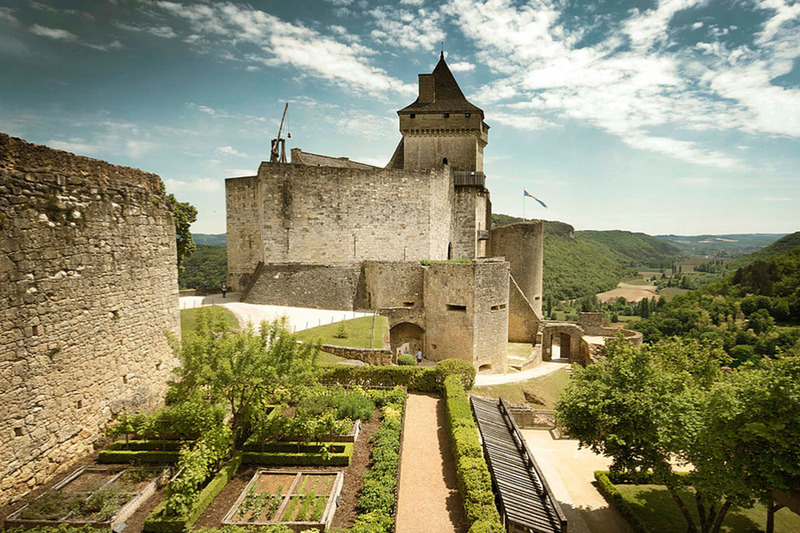 The castle can be visited and houses a large collection of weapons and armour. 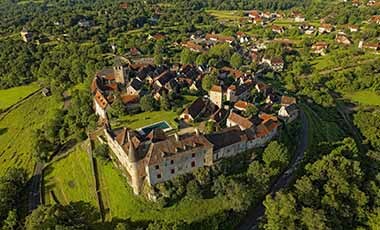 Another nearby castle is the Château des Milandes, owned at one time by Josephine Baker.